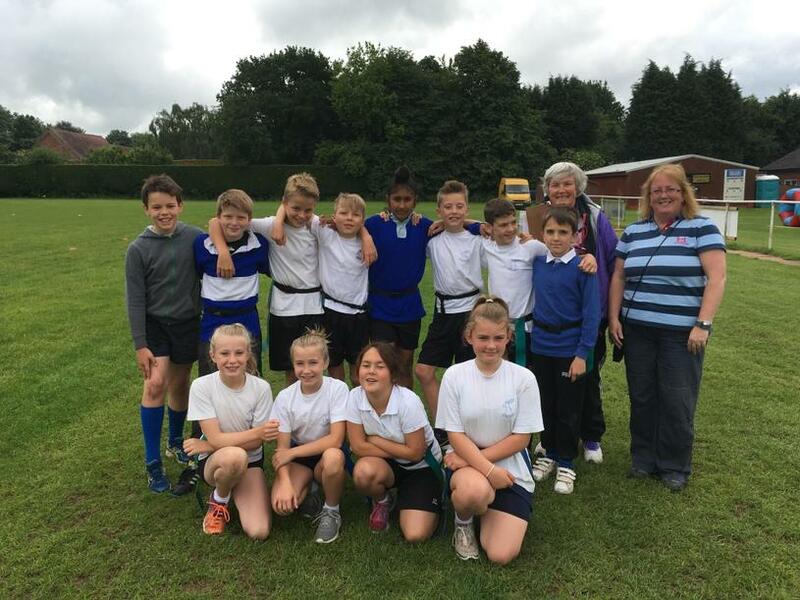 A big congratulations to the Telford Junior Tag Rugby Team for 2016. 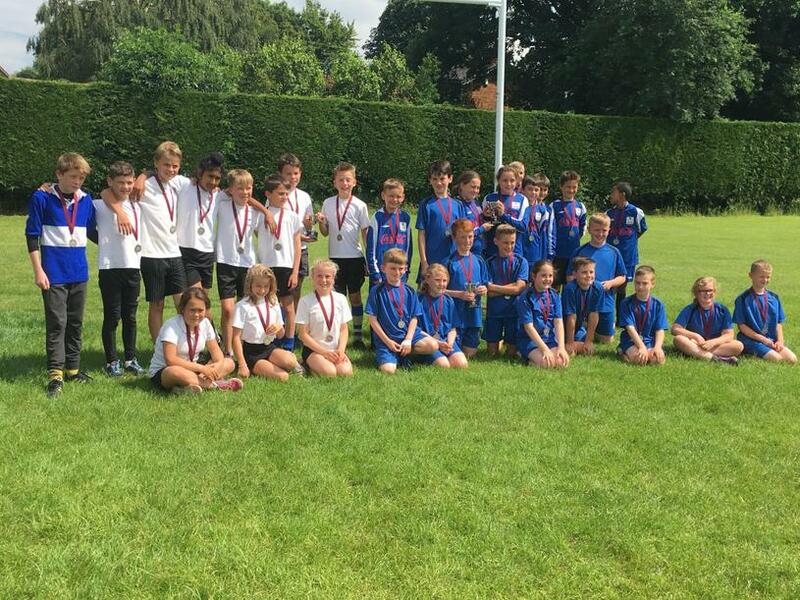 They have taken part in the Leamington Tag Rugby competition, against other local schools. They were very proud to receive their medals at the end of the tournament and played wonderfully throughout. Thanks you to Mrs Rollason and Mrs Nunan for taking them. Also thanks to the coaches for working with them over many lunchtimes. 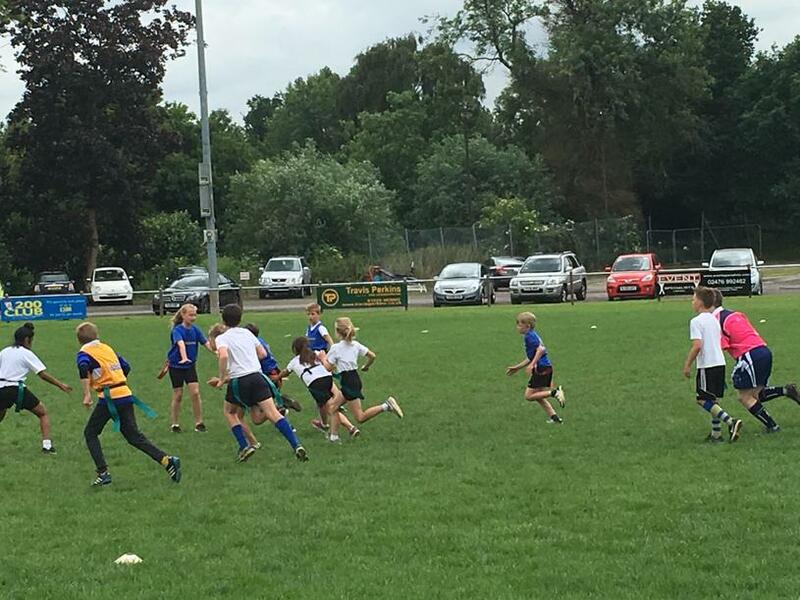 On Friday 17th June I took part in a rugby tournament at Leamington Rugby club. 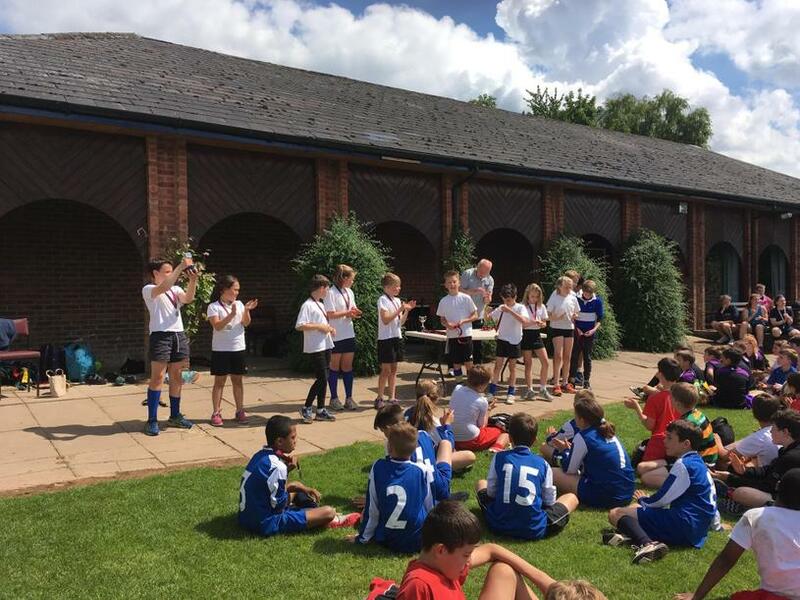 Every team played a match but the winners took part in the final. The referees were students from Warwick University who were very good and fair. They had an inflatable course where you could challenge your friends. We had a great day and wish to do it again in future years. Alex, Ben, Carys, Ciaran, Ethan, Harry, Izzy, Maud, Ollie, Neve, Patrick and William.